It’s not a party until the DJ gets it going! 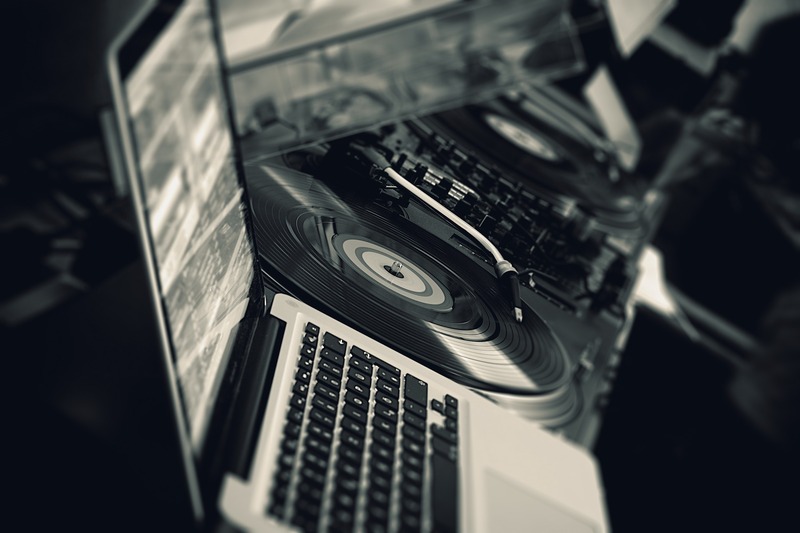 Wild Bill’s offers professional DJ services from any and all genres. We’ve got all the decades covered and can mix it up to your playlist preference. 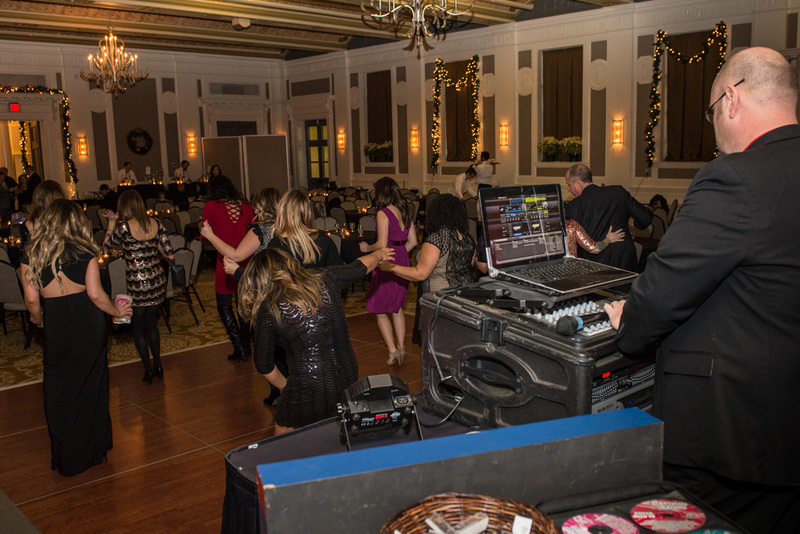 Our DJ’s are interactive and are pros at getting people out on the dance floor to bust a move! They are professional music coordinators and work with any type of special event or function to suit your needs and requirements of your event agenda. And for all the aspiring American Idol contestants, Wild Bill’s offers Karaoke services to show off your guest’s singing skills! The Karaoke craze is still alive and going strong. 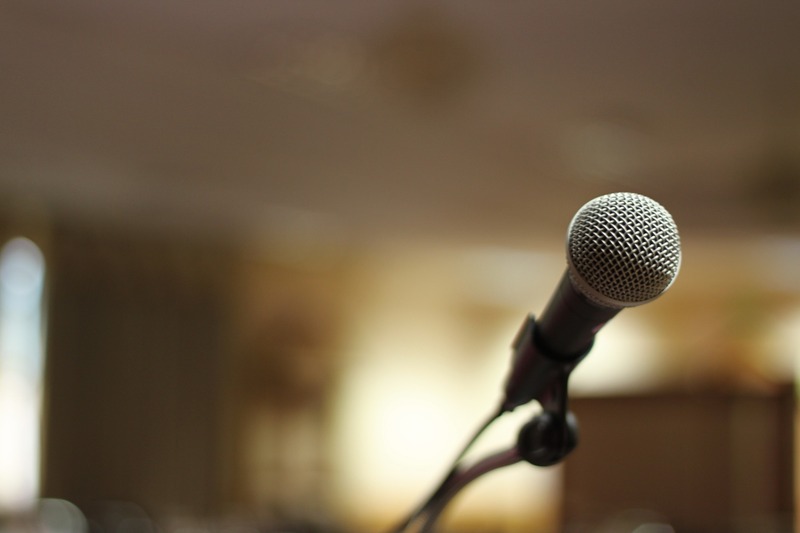 We’ve got an assortment of genres and variety of artist to select from for your singing enjoyment. 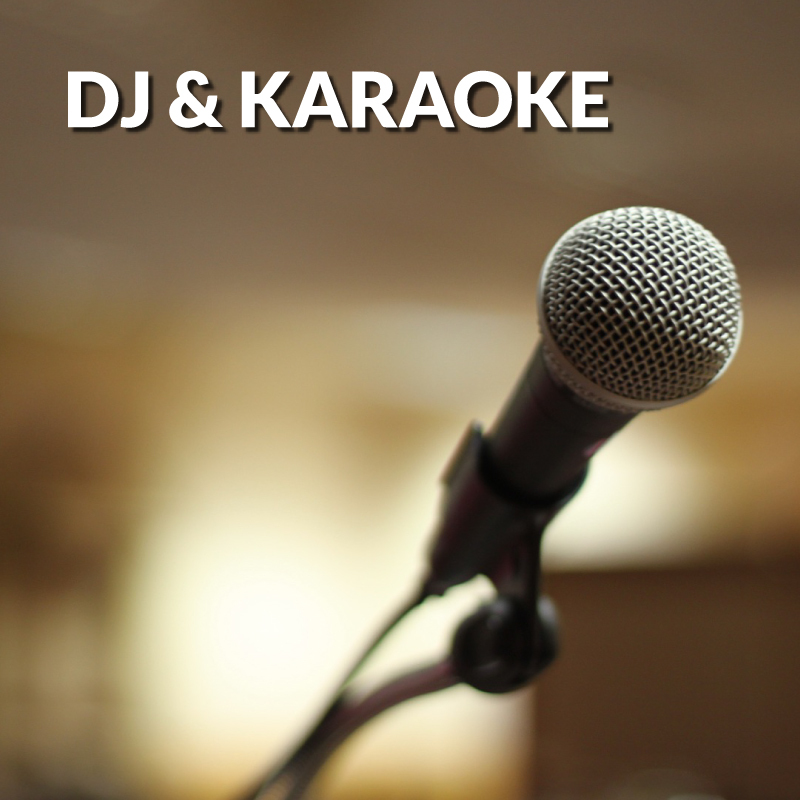 Nothing gets the party started and gets people out of their singing comfort zone like Karaoke!